Arlo Jack, son of Kate and Ross, sister of Frankie, celebrated his second birthday in early October, less than 3 weeks later, he tragically and suddenly passed away. 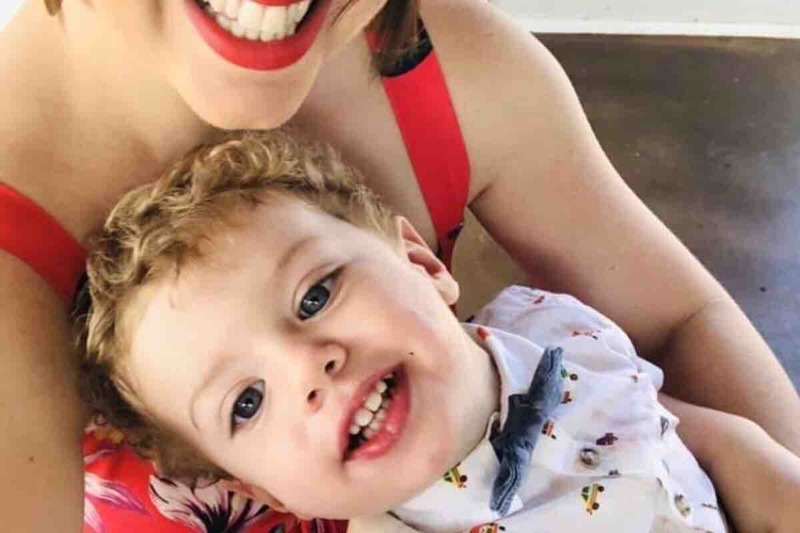 Arlo had been suffering from cold like symptoms for a two day period, despite being seen by two doctors, Arlo rapidly declined and was admitted to Lady Cilento children’s hospital via ambulance where he was placed on a machine called ECHMO, this machine gave him a chance to fight. Despite his bravery, the incredible amount of love that surrounded him and the amazing efforts of the many doctors and nurses that cared for him, Arlo sadly lost his fight for life less than 48 hours after his hospital admission. Please help us in anyway you can, support this young family as they navigate this tragedy, their grief and a future of uncertainty. Arlo was a beautiful boy, his spirit will live on.